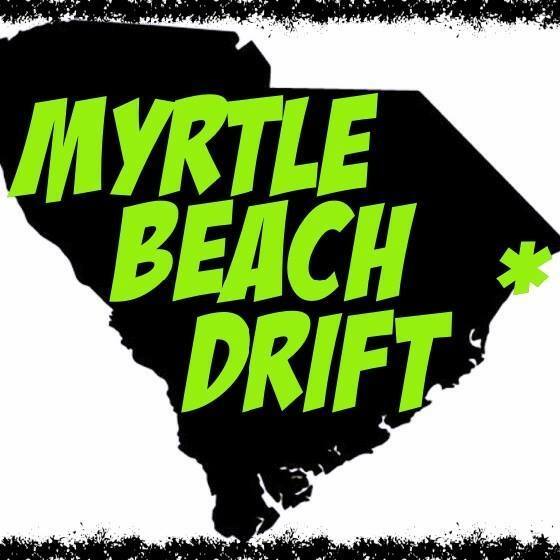 Welcome to NASCAR Racing Experience, the true NASCAR Driving Experience at Myrtle Beach Speedway! GREAT FOR ALL AGES, ESPECIALLY GREAT FOR KIDS! Sit back and hold on tight as you take 3 laps around the “Historic” Myrtle Beach Speedway in the NASCAR Racing Experience PACE CAR. Passengers ride one shot gun in the front and the other two in the back with a professional racing instructor driving. The Pace Car Ride is fast enough to put a little fear in you but safe enough for all ages, Starting at $20+tax per rider.